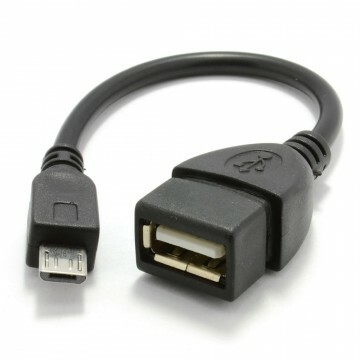 For connecting computers to peripherals with the A socket. 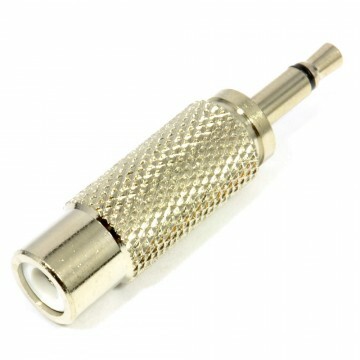 Usually used for some external drive enclosures or cameras. 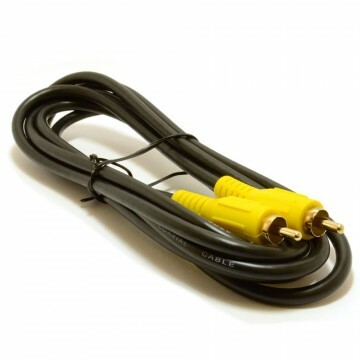 This is not to connect two computers together. 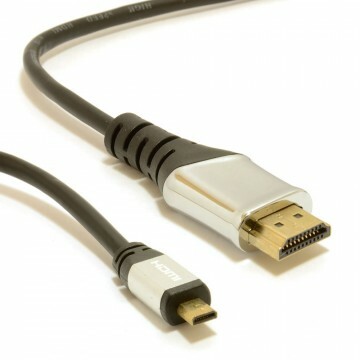 A special Data Cable is need for that e.g. 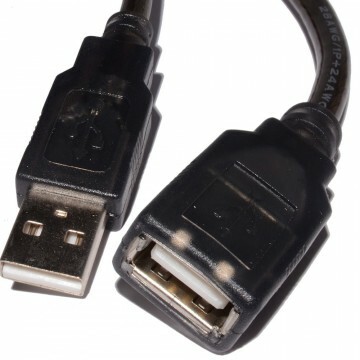 our USB 2.0 Superlink Data Transfer & Network Link Cable. 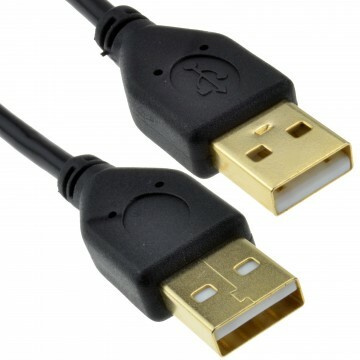 USB v2.0 is a high speed connection method which is 40 times faster than USB v1.1 (480Mbps as opposed to 12Mbps). It is plug & play and hot swappable (no need to turn off your PC to plug a device in or out). 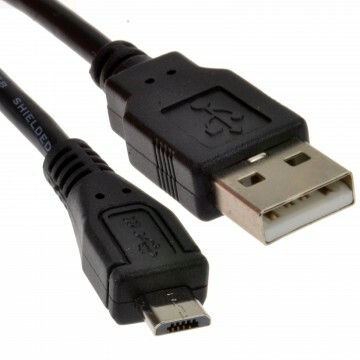 USB v2.0 cables will still work with USB v1.1 computers (they are backwardly compatible) and peripherals but only if both Computer and Peripheral are USB v2.0 will they work at High Speed (480Mbps). 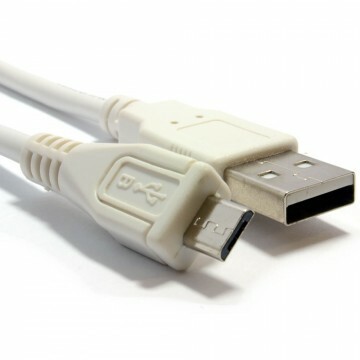 USB v2.0 peripherals will not work at High Speed (480Mbps) unless they are connected with a USB v2.0 cable and connected to a computer equipped with USB v2.0 ports.